Are you ready for your close up? Starting May 28, it's your time to shine! Give books the starring role this summer, and you will earn activity passes and coupons to great places around town, enter to win a Grand Prize at the end of the summer, and attend fun events all summer long! This year, we are debuting online registration to make logging your reading even easier. You will earn badges and earn prizes more quickly than ever from your phone or computer. Check back for updates on when you can access this new service and get started! 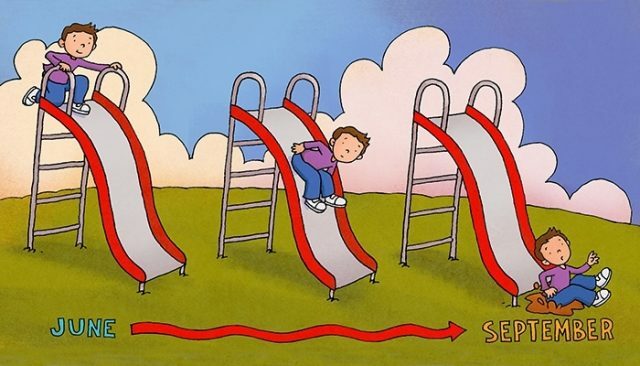 Learn about what summer slide is and the importance of reading during the summer. Information provided by iREAD.